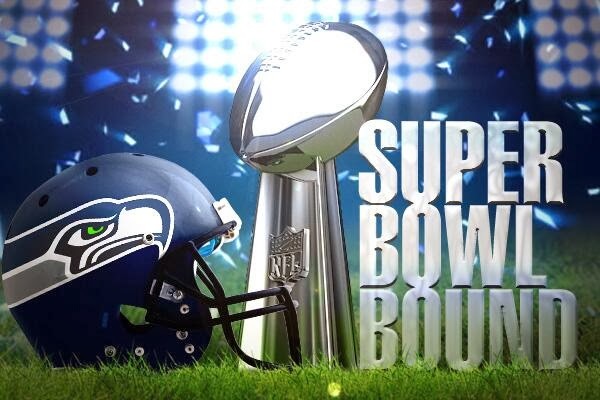 Kimmi's Dairyland: What do the Super Bowl and dairy farming have in common? What do the Super Bowl and dairy farming have in common? My Seahawks made it back to the Super Bowl!!! What a game. I wrote this post last year, but it's one of my favorites so in honor of the big game Sunday I'm bringing it back. The Super Bowl is Sunday! I’m not much of a football fan, so usually this doesn’t mean much, but this year is different. 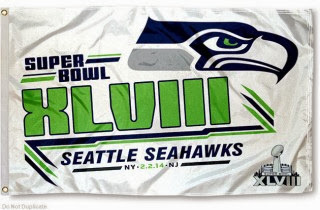 My hometown team—the Seahawks—made it to the big game this year!! For many people, the Super Bowl means appetizers and lots of food to enjoy while watching the game. Cheese and cheesy dips are usually a part of this. If you made a New Year’s resolution to eat healthier this year, not to worry—there are lots of healthy options. Some of my favorites: strawberries and a yogurt dip, cheese and crackers or a smoothie made with milk and/or yogurt and fresh or frozen fruit. Also remember that you can indulge in your favorite dishes in moderation. So, what do the Super Bowl and dairy farming have in common? A lot, actually. First of all, both football players and dairy farmers work hard throughout the year to provide something for the general population—football game entertainment and wholesome, nutritious dairy products. Both are also supporters of childhood nutrition initiatives. Specifically one named Fuel Up to Play 60 (FUTP60). FUTP60 is a partnership between the USDA, NFL and National Dairy Council to encourage America’s youth to fuel up with nutrient-rich foods like milk, cheese and yogurt and get at least 60 minutes of physical activity every day. You can see how the NFL fits in here with the activity and the National Dairy Council with nutrient-rich foods. In September, I wrote a blog post comparing Dollywood and dairy farming, so let’s compare dairy farming to the Super Bowl. The football players would be the dairy farmers. They are out there on the field working/playing regardless of the weather to achieve a common goal: winning the game (football players) or producing high-quality milk (dairy farmers). Unlike in a football game where players are competing against each other, dairy farmers each do their part and work together to keep the dairy industry strong. The coaches are the many industry experts who work with dairy farmers to provide knowledge and guidance. This can range from their milk coop field rep to their nutritionist, seed sales rep, veterinarian, and the many others dairy farmers work with on a regular basis to keep their cows healthy and comfortable and to produce high-quality milk. Football stadiums are filled with fans. While it would be REALLY weird to have that kind of a crowd in the milking parlor, these fans represent the people that enjoy and consume dairy products. 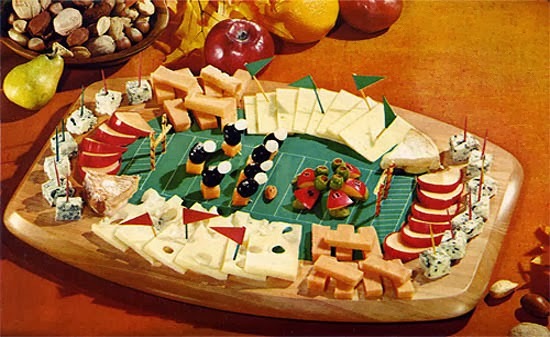 Again, the football game is entertainment for fans and dairy products provide quality nutrition for those who consume them. At the end of the football game, the Vince Lombardi Trophy is awarded to the winning team. This represents the hard work the players put in throughout the entire season to win the game. For dairy farmers, there really is no “end point” and no actual trophy. The trophy represents milk and dairy products reaching the market, such as a grocery store, where they are purchased. I hope everyone enjoys the game tomorrow. Pour yourself a tall glass of chocolate milk, or if you are looking for something a little stronger, perhaps a white russian (cream, Kailua, vodka), grab a healthy dairy snack and settle in for the game. As my fellow Washingtonians will be saying tomorrow, Go Seahawks!! I really think it will be a sad day when we move on from courtesy and helping each other along the way. But Super Bowl NFL is something you shouldn't miss. What you will finish up with are both ailing and sick plants and creatures and your expectations of independence will be unfulfilled.